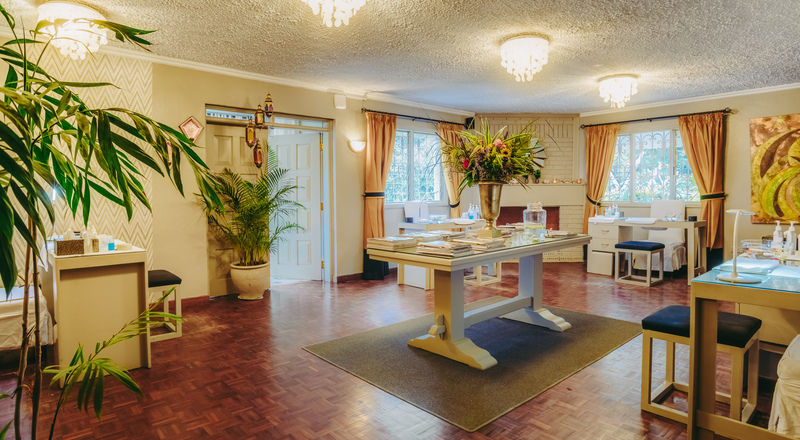 Serenity Spa opened its doors to Nairobi’s spa lovers in 2013 with the aim of refreshing, rejuvenating and rebalancing our customers. With a team of highly trained therapists and top-quality products, we strive to grow and maintain our standards as a world-class spa that offers premiere wellness and holistic services to our clients. We spend a lot of time and effort in garnering new skills and enhancing our existing skills. The ideal relaxation comes when you are one with nature. Our visitors are treated to a colourful display of trees within a lush garden that comes to life with the beautiful birds that inhabit it. Our coffee shop has delicious healthy treats for you to enjoy before or after your treatment. We have over 10 rooms, one of which has a jacuzzi and another has a steam room. Our weekends can get extremely busy so make sure you book your treatments in advance! When you take care of “you”, everything else will always fall into place. 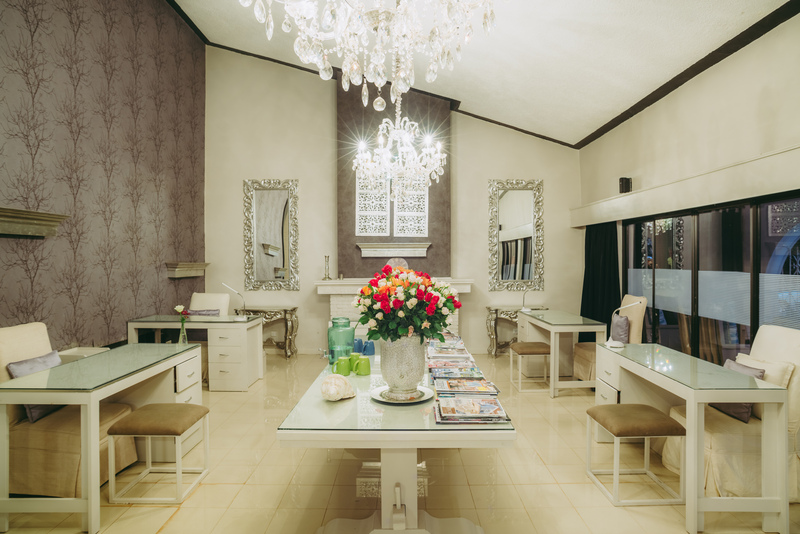 From our outdoor coffee shop to our cosy treatment rooms, beautiful nail area and a spacious hair salon, this is the ultimate place to recharge and restore balance in your life. We have seven ensuite treatment rooms, two of which have steam rooms and one with a sauna. Enjoy some post treatment relaxation time in our garden with some herbal tea and fruits. Serenity Spa uses exquisite products from the Natural Spa Factory with products made from botanically sourced ingredients that are free from parabens, chemicals and have not been tested on animals. The products, some of which have gained inspiration from the Geisha’s in Japan, are made using pearl extract, Arabian Rasul mud, rose, rice bran oils and grape leaf to name a few. We have a wide selection of colours from the Jessica Classic nail polish range for you to choose from. Shellac, an innovation in chip-free, extended-wear colour, which goes on like polish and wears like gel. Our massage oils come from Cinnabar Green, a natural cosmetics company based in Laikipia, Kenya. These products are locally produced and environmentally responsible. Having studied Tourism in Germany, Petra’s career saw her move from Germany back to Kenya where her family have lived since 1985. Petra was previously the Marketing Manager of AccessKenya Group and led the marketing team when AccessKenya won a prestigious COYA(Company of the Year) award in the year after AccessKenya became a listed entity on the Nairobi Securities Exchange. With her love for beauty and all things beautiful, Petra decided to change her career path and founded Serenity Spa in 2013 and has developed that business into Nairobi’s Number One Day Spa. She viewed the market of Spas in hotels and shopping malls as places which didn’t meet what she felt a spa should offer, a place of serenity, outside space and peace and quiet. 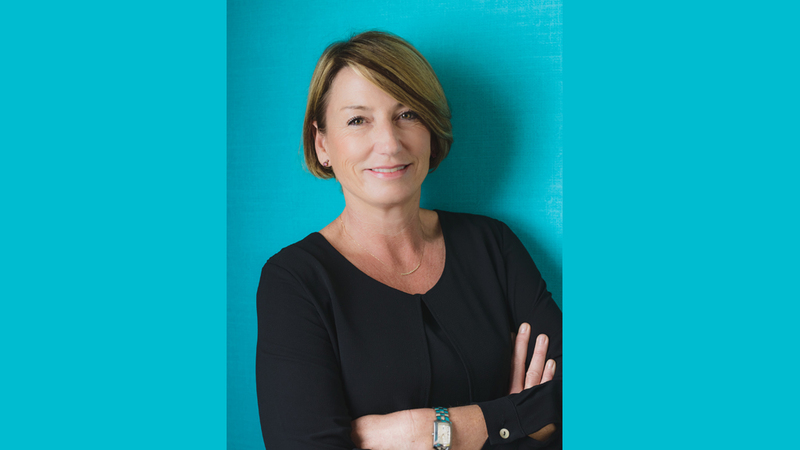 One of Petra’s key emphases is to train, build and mentor personnel to the highest level and her continued investment in people to deliver the best service to clients is one area that sets Serenity Spa apart from the competition.